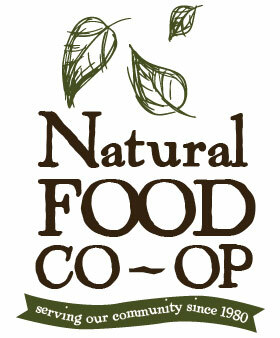 In keeping with this mission, the Natural Foods Co-op offers high quality products including organic and non- GMO items. We work closely with local, organic, environmentally responsible growers and CSA’s whenever possible to decrease our carbon footprint and promote and foster a healthy local economic environment. We have several items available in bulk including, spices, teas, nuts, flours, dried fruit, seeds, and beans. By doing this, it helps to keep nutritious food staples available at an affordable price. We are continually educating ourselves about new products, and new research developments that affect the food, health and environment of our customers. We pass along the information to our customers and in turn support them in making conscientious choices which affect themselves and their families. The fact that we are a co-op is unique in its principles and goals. It means that we are member owned and governed. We are a business that operates for the benefit of its members. We are governed by seven principles that were developed by the international cooperative community and are guided by these basic principles. 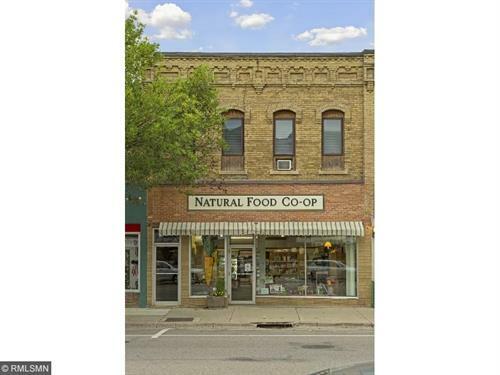 The Natural Food co-op is not just about economic gain as is the goal of your typical store. It is about the health of the people we serve, the community we live in and the earth that we are responsible for.